One of the best parts of winter is heading out to the mountains and going skiing. 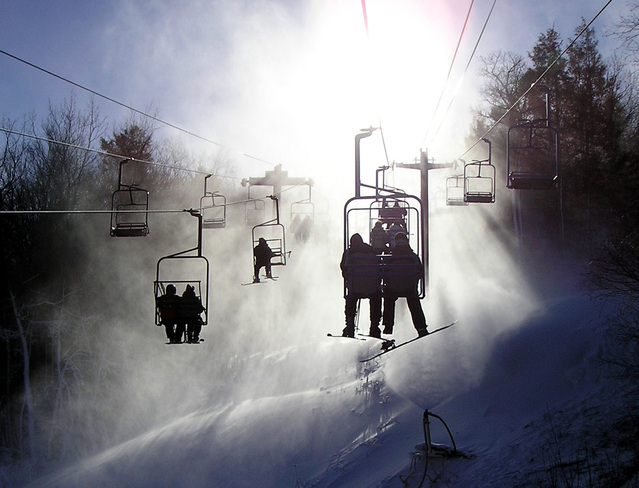 Skiing is a great recreational activity and fun for all ages. But skiing injuries can occur. 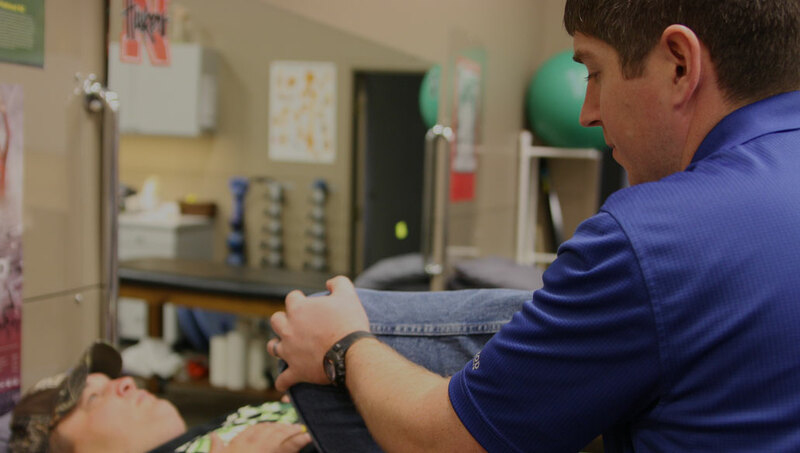 This article from the American Physical Therapy Association provides excellent information and exercises you can do to be sure you’re prepared. The most common injuries in skiing happen to the lower limb, most commonly the knee. The introduction of releasable bindings has decreased the rate of leg fractures by 90% in the past 30 years, but knee sprains (including ACL and/or MCL tears) are on the rise accounting for about 30% of all skiing injuries. The second most common injury is the anterior cruciate ligament (ACL) tear. Given the importance of the ACL to the functional stability of the knee, ACL tears often require surgery (however in some cases patients can avoid surgery). 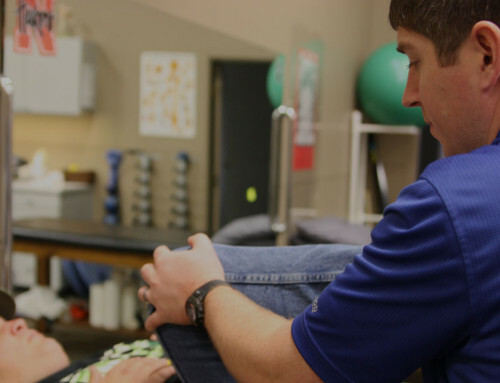 ACL tears are common in sports, but most of them are the result of “non-contact” injuries. The “phantom foot” phenomenon often happens when skiers try to stand up to prevent an unavoidable fall. As the skier falls, all the weight goes on the outside of one ski, and the arms and trunk rotate away from that leg. When a skier falls into this position, an ACL injury is often the result. Avoid this position by never trying to stand up during a fall and accepting an unavoidable fall. Skiers should “go” with the momentum of a fall and maintaining good ski technique. Follow this advice and you’re sure to have a great time in the mountains!